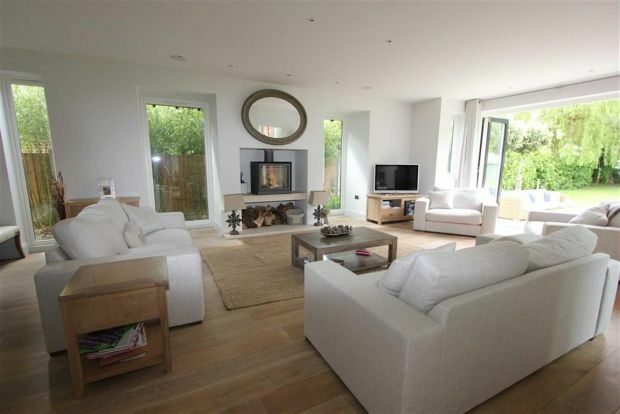 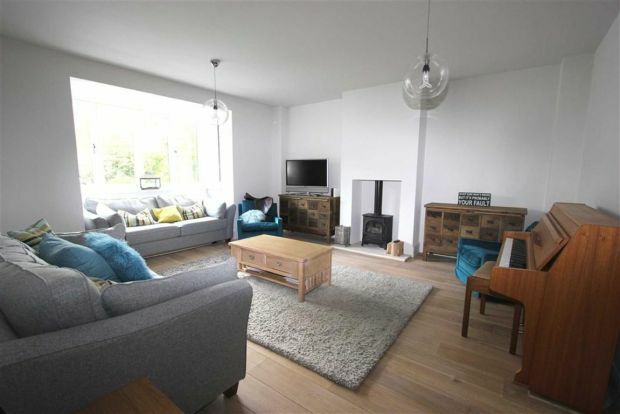 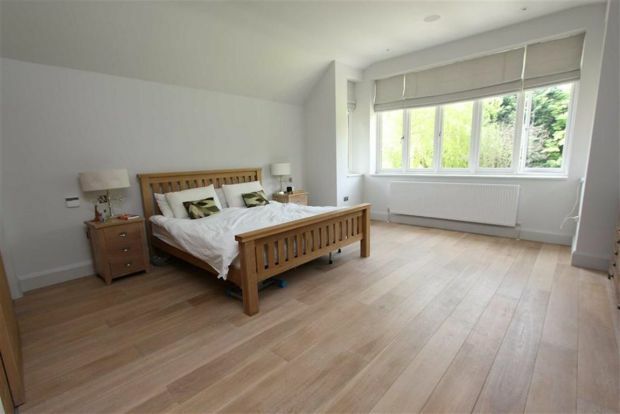 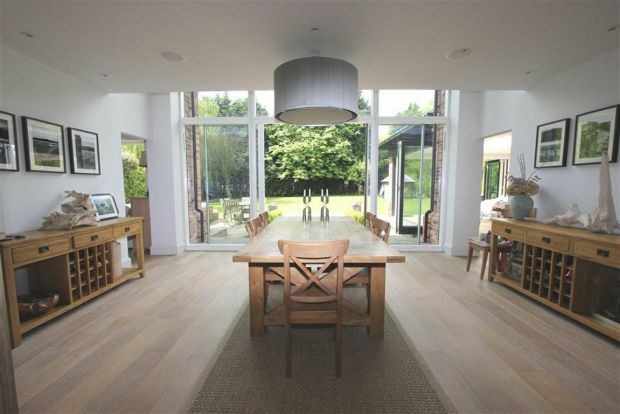 Wooden floors suit almost any space and style of property from a modern new build to a period property. 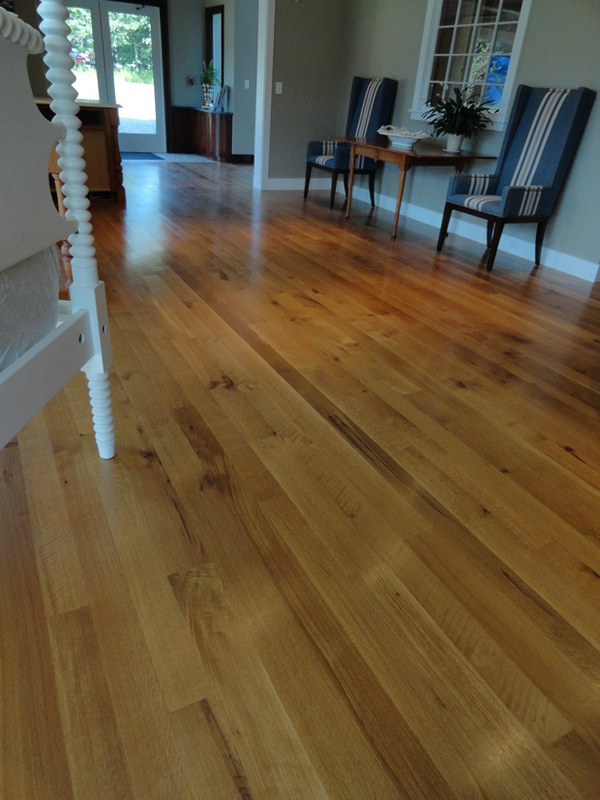 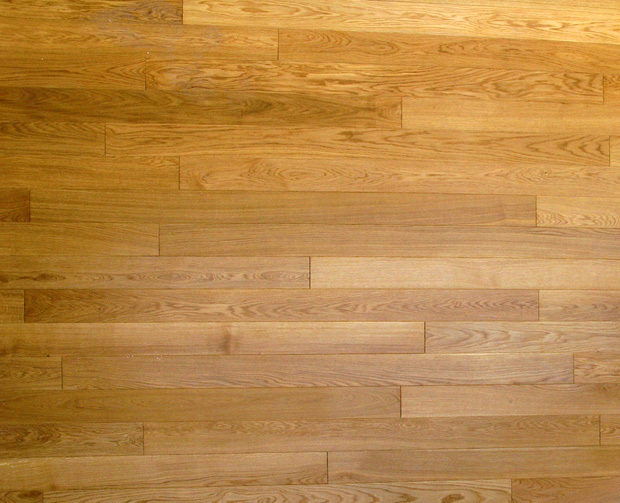 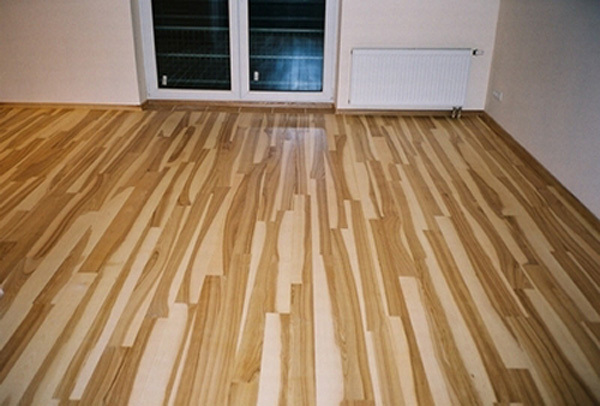 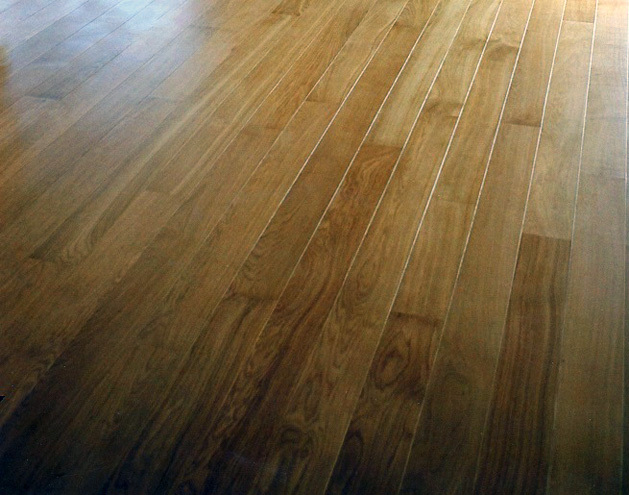 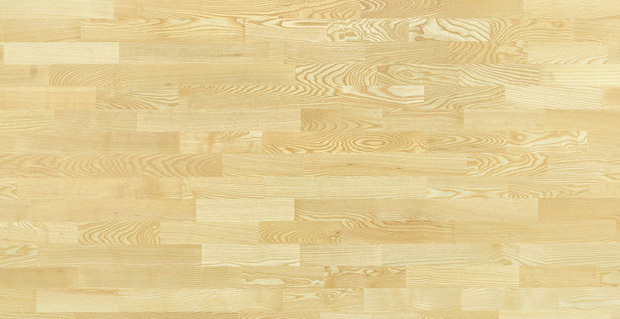 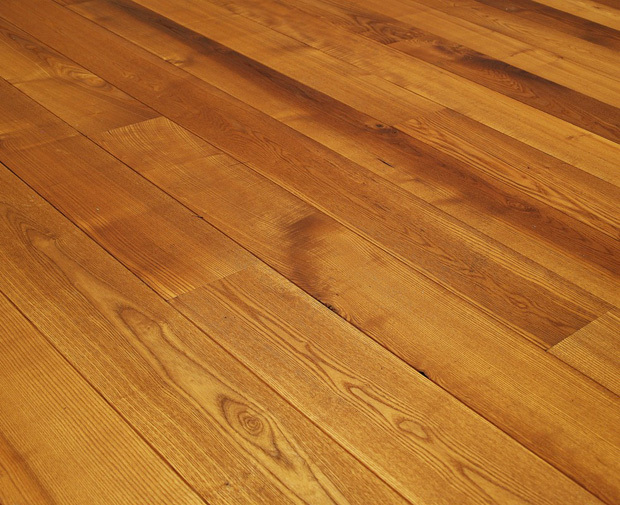 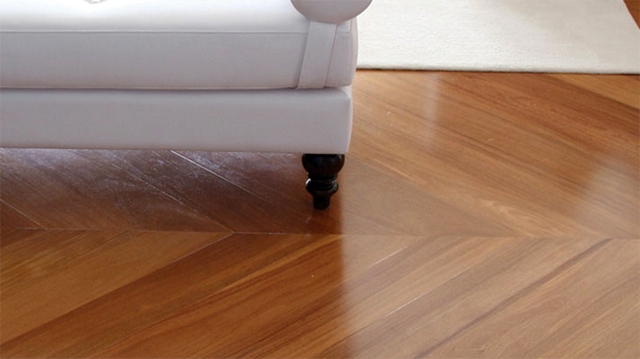 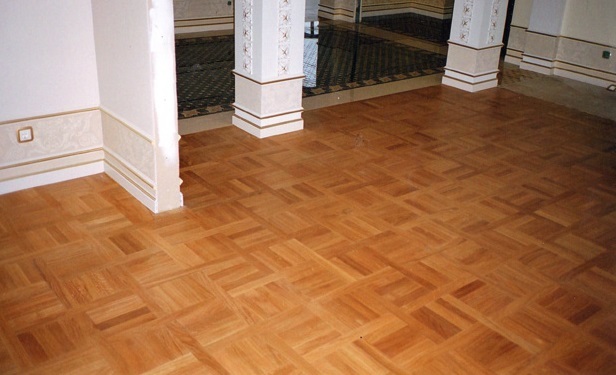 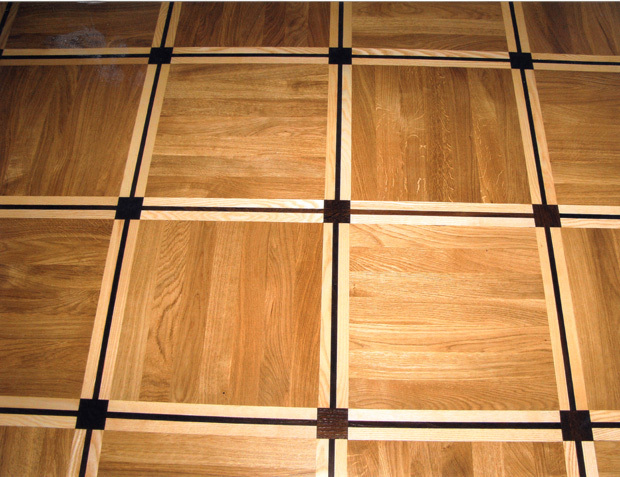 Wooden flooring offers unmatched style and durability. 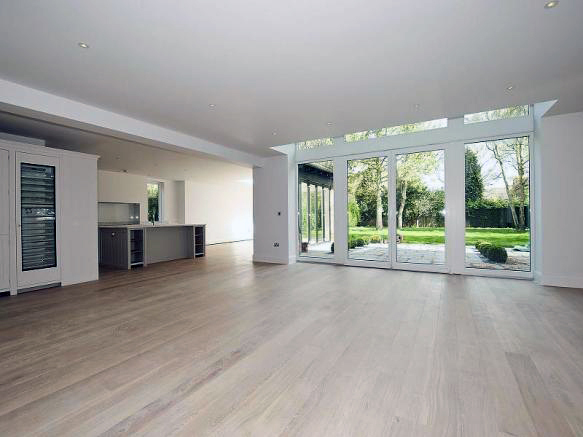 Insolum Project will work with you on your project whether you are looking to update your whole house, flat, office or a single room. 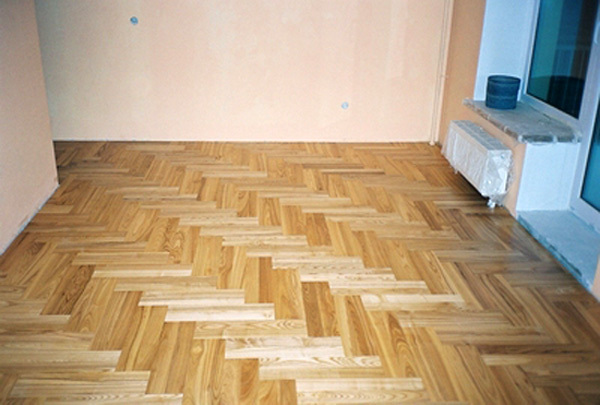 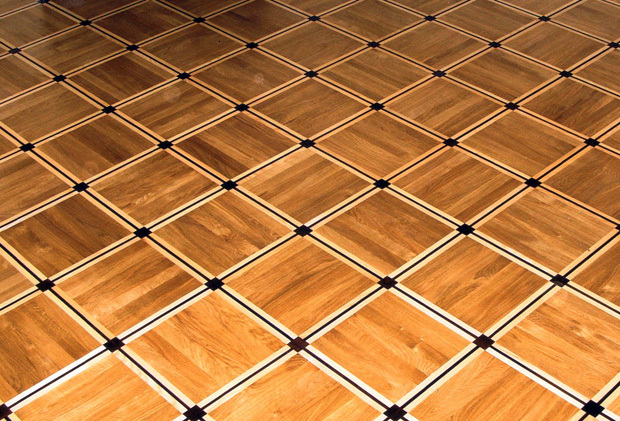 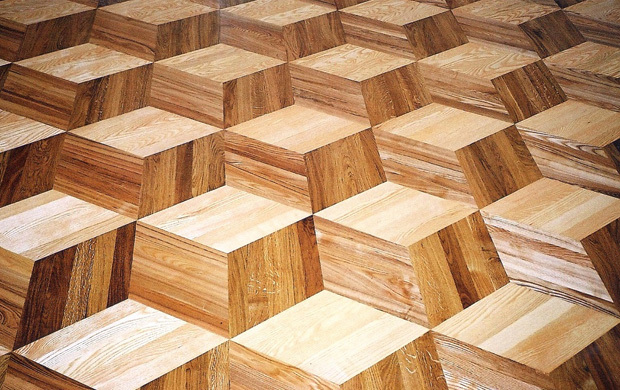 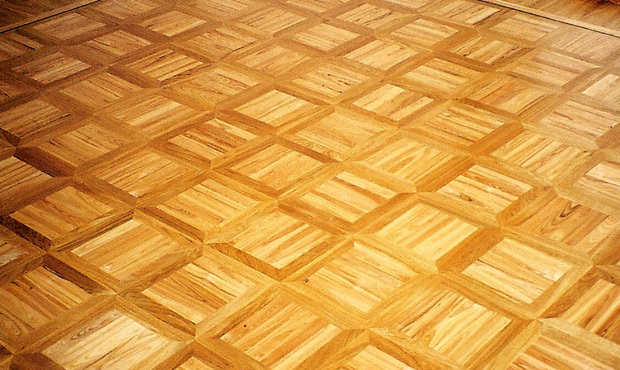 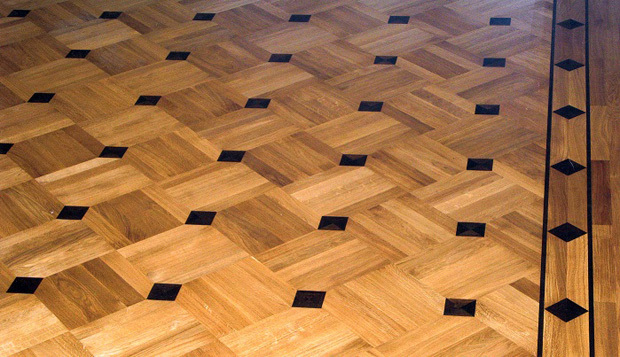 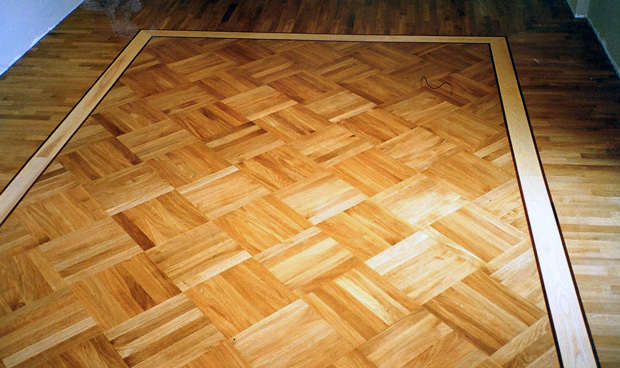 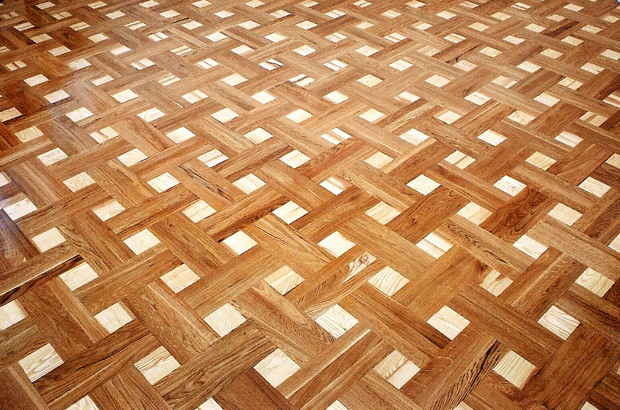 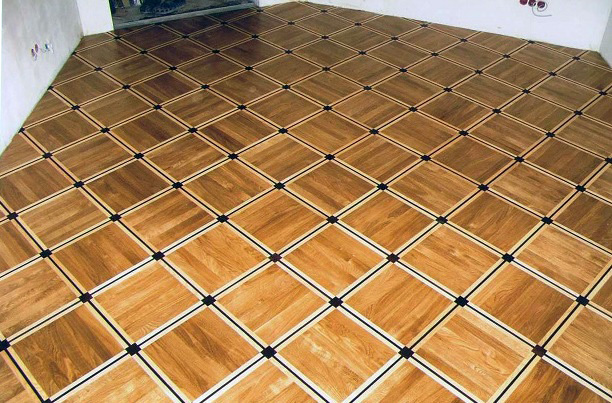 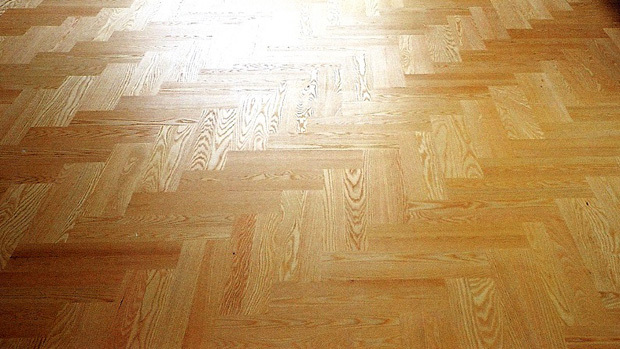 We have years of experience in supplying and fitting premium quality floors including a wide range of solid, engineered, parquet and semi solid natural hardwood flooring. 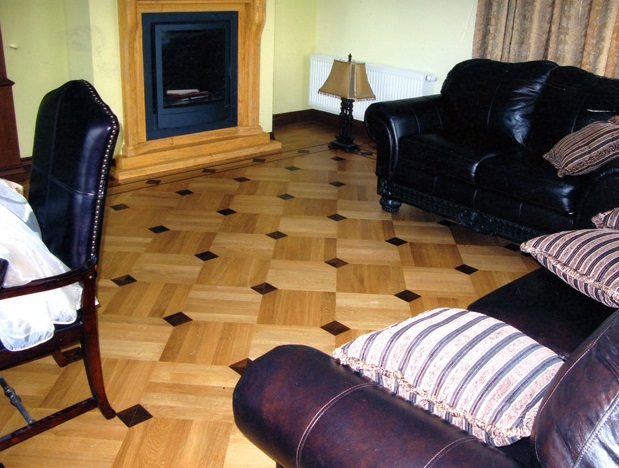 This enables you to have a wide choice when creating a bespoke and distinguished look for your living or working space which you will enjoy for many years to come. 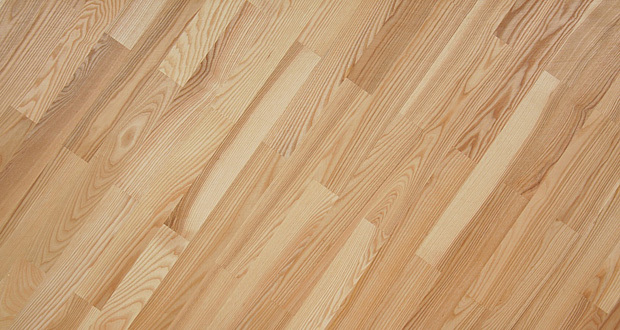 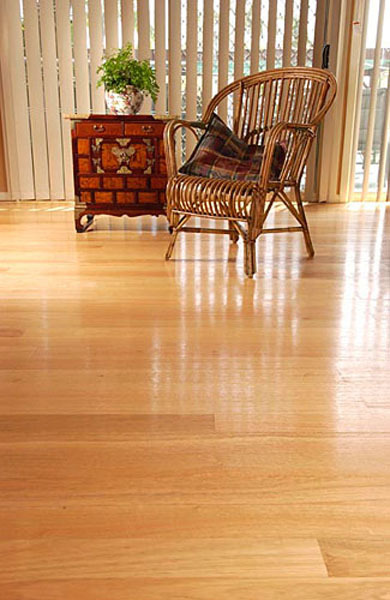 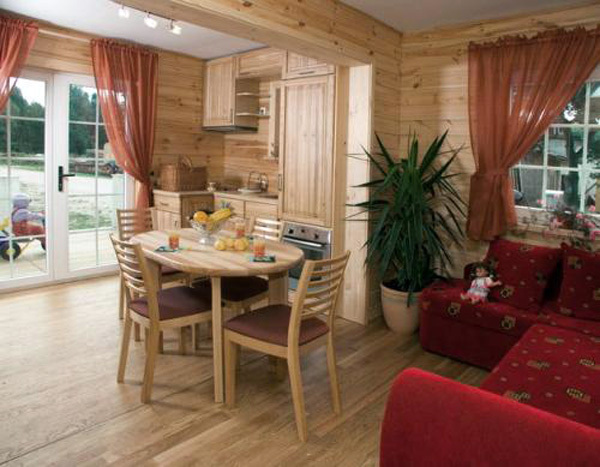 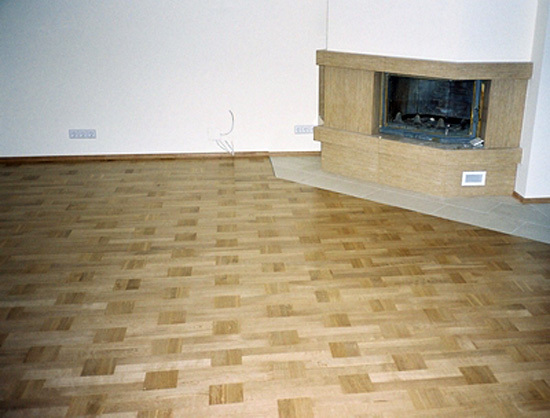 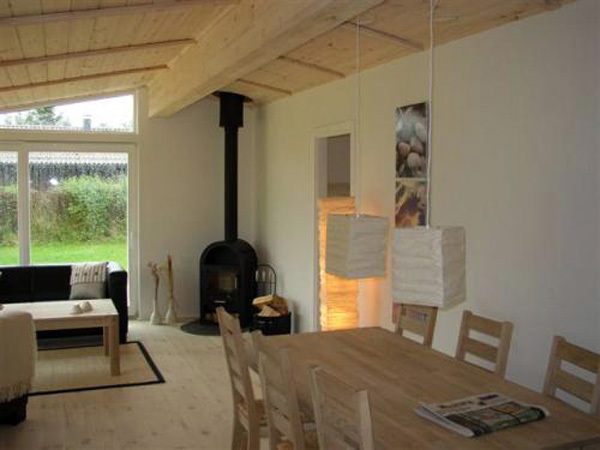 All our floors are manufactured in Europe using specially selected European hardwood. 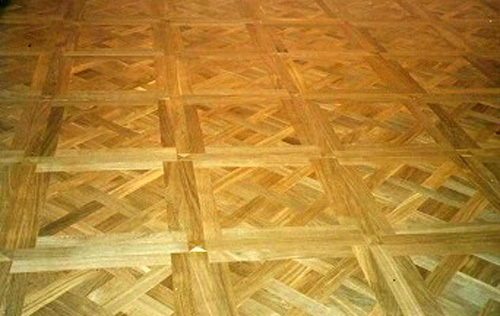 As the manufacturing process is handled by our sister company we are able to offer you the best like for like pricing. 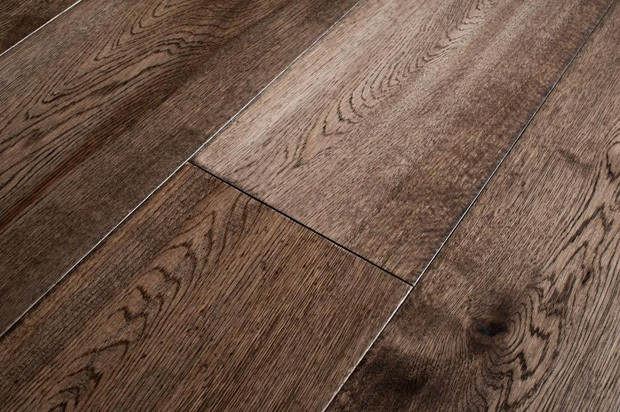 Although the prices will be lower than many competitors would be able to offer we are committed to providing only high quality flooring and expert and experience staff. 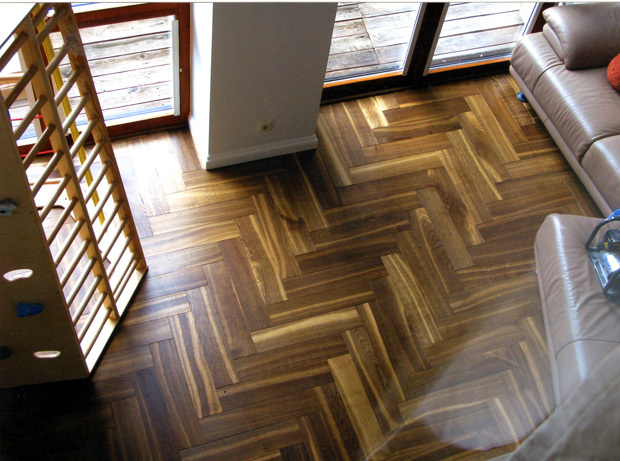 Due to the range of woods we have access to we can offer you a floor for every decor and lifestyle. 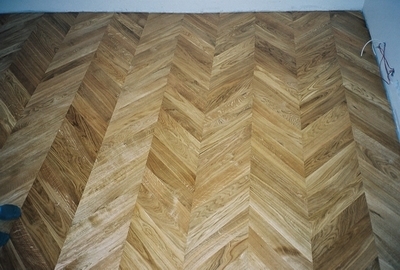 A floor can be created to suit you style through our team we will take you through every step of the process and assist with your choice of the species, design, durability and finish. 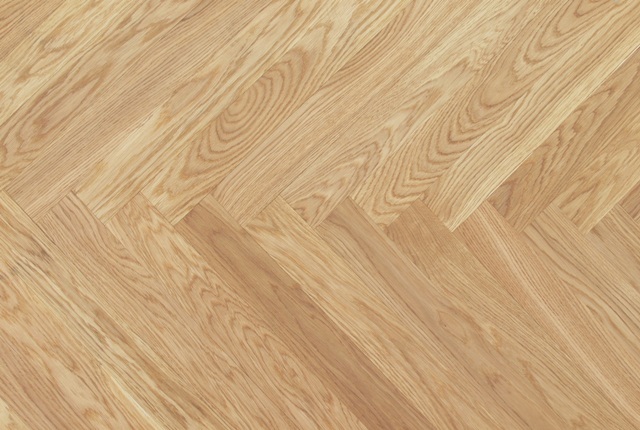 Every species of hardwood has its own unique appeal, grain, colour, suitability and we can install them in a variety of floor designs including your own bespoke choice. 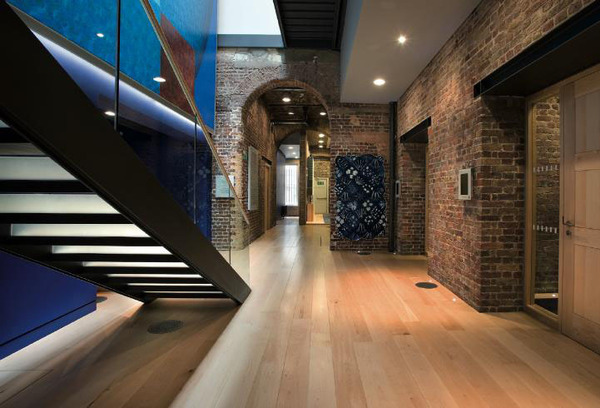 Insolum Projects is committed to and passionate about offering our clients a bespoke service, where the design and creation of the concept is individual, crafted and custom made to your requirements. 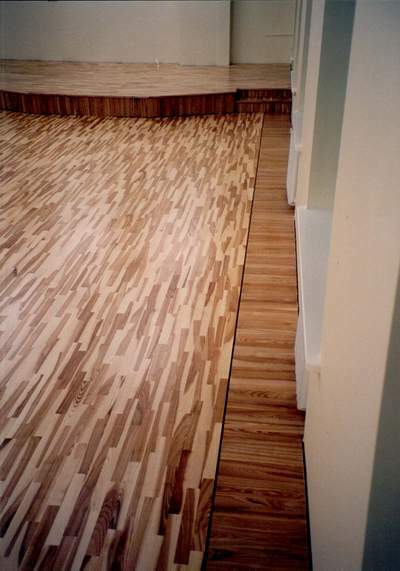 Our team of experts will incorporate your design within the brief and will liaise with you or your architect to help create your bespoke floor. 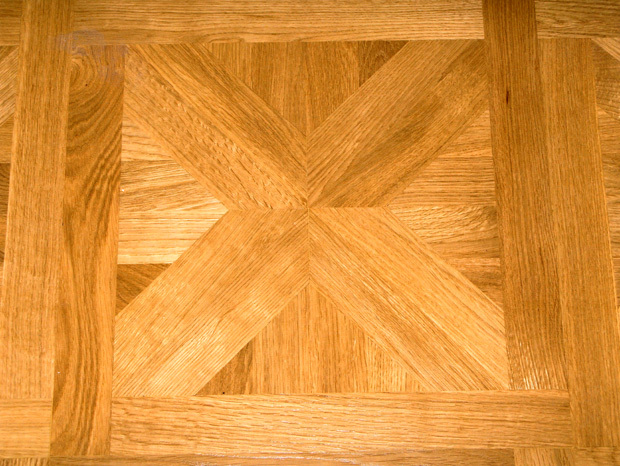 Personalised finishes such as: oiled, lacquered, thermo treated, brushed, smoked, aged, distressed, hand scraped. 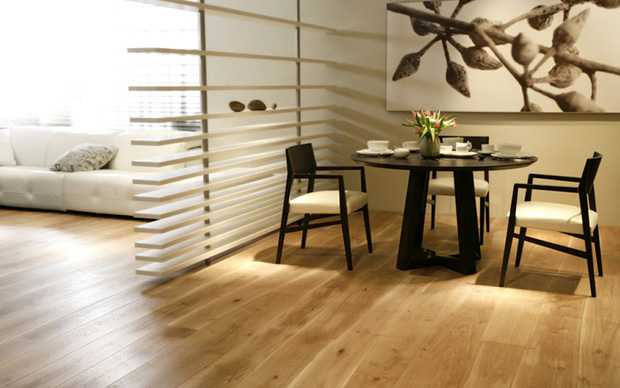 We pride ourselves on ensuring that all our bespoke hardwood floors offer a great look, durability and exceptional value for money. 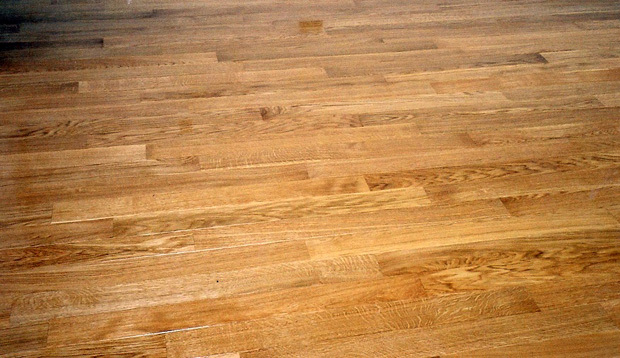 We ensure that all our floors have been cured naturally, which results in a finish that is extremely hard wearing and, if required, easy to refresh and repair. 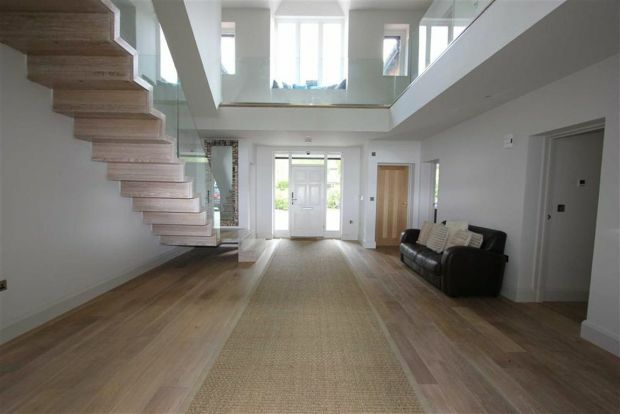 Insolum Projects also can offer you skirting boards, stair treads, window sills, cladding, solid wood or veneered doors and panels of various sizes and finishes. 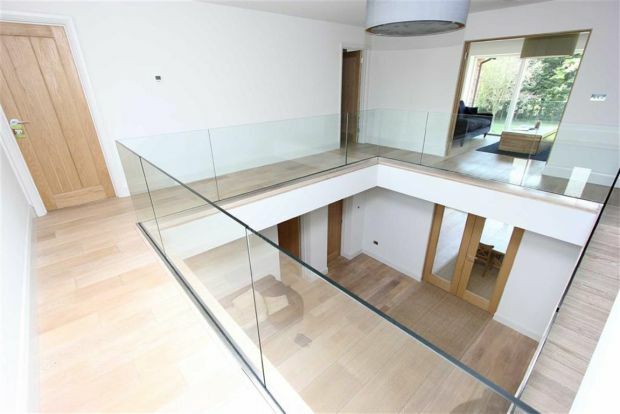 If you would like to discuss any queries or project you have please email us: info@insolumprojects.co.uk for a consultation. 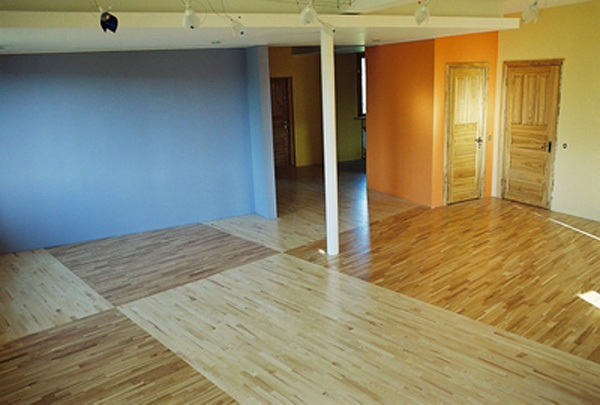 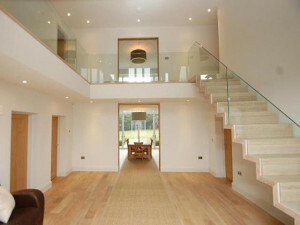 Please see below for a gallery of the flooring we offer and examples fitted for previous clients.